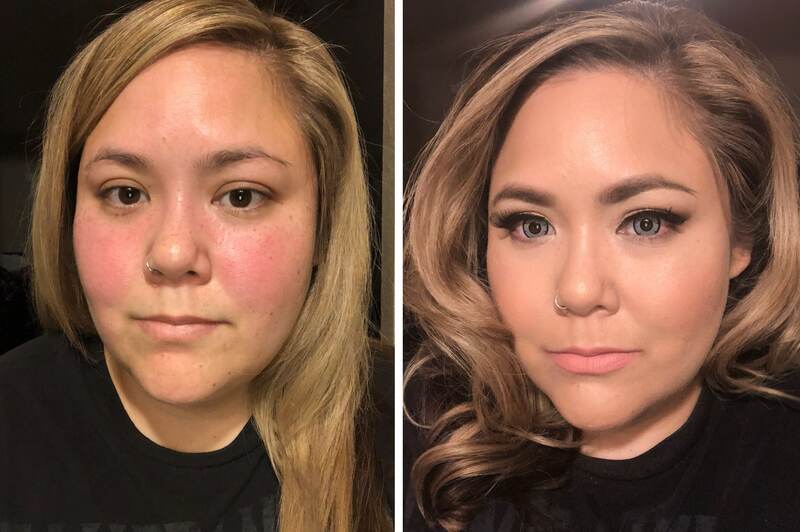 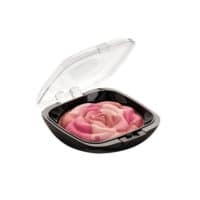 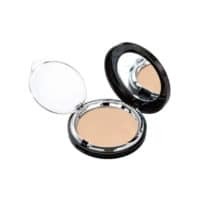 If you are looking for the best makeup to cover rosacea and redness, we have concealers & color correctors that will neutralize redness and conceal. 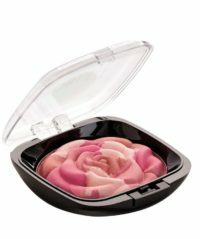 Many people with rosacea and redness have sensitive skin. 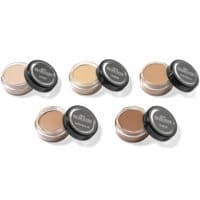 All of our rosacea and redness makeup and concealers are doctor and dermatologist approved! 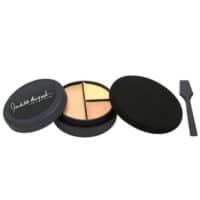 Rosacea and redness can easily be covered up with our Special Care Cover – Foundation & Concealer for Sensitive Skin which is formulated with a special blend of ingredients of pomegranate, shea butter and aloe vera which protects sensitive skin. 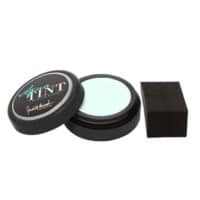 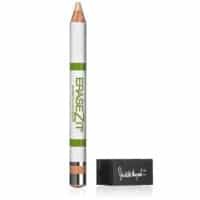 Aquatint – Mint Green Color Correcting Neutralizer is a color correcting neutralizer that is applied under concealer or foundation. 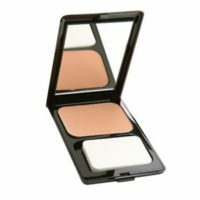 This green color corrector will significantly reduce redness and give an even toned base for flawless foundation application. 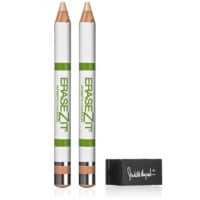 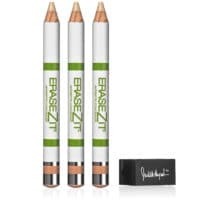 For light redness coverage, try our EraseZit Concealer Pencil or August Minerals Pressed Powder Foundation. 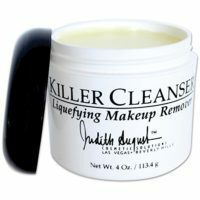 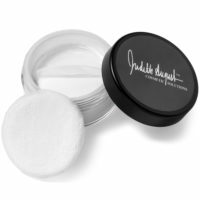 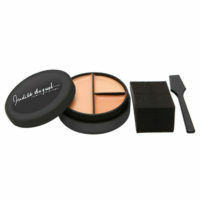 Each product will neutralize redness while giving you a natural finish.